LifeLab has been contracted for several projects at Woolworths. One team development programme used the Belbin Team Roles Questionnaire as the basis for the optimisation of how roles were utilised within the team context. Another team development programme used an action learning methodology to provide an ongoing mechanism within which the team could work with real time changes as they occurred in the work environment. 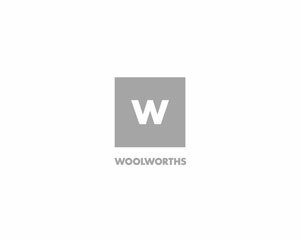 Executive Coaching services have also been provided to support employees on the Woolworths Retail Academy offered through the Graduate School of Business at the University of Cape Town.